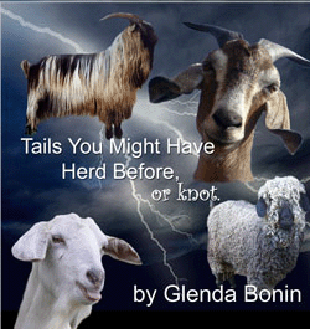 Glenda has five CDs for you to consider. To go directly to a description of a CD, simply click on the title. Tails You Might Have Herd Before. . .or knot! 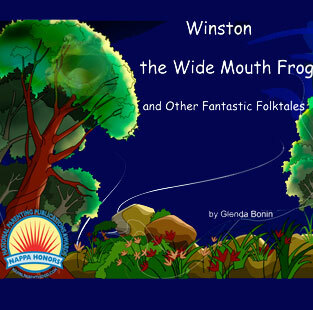 This CD contains seven folktales from around the world. The title story is a traditional American story and is provided here in its entirety for your enjoyment. The other stories hail from Mexico, Wales, Paraguay, Ancient Greece, Brazil and Alaska. Click here to hear one of the stories from this CD. Stories for Halloween, Summer Camp and Sleepovers! A collection of stories arranged in ever-increasing “scare levels.” Children under the age of seven should listen with their parents during the last few stories in this CD. growing up in Wyoming in the 1940s. Click here to listen to a portion of one of the stories in this collection. This collection of stories was originally produced in 2003. The current CD was re-mastered and placed into circulation in 2006. This collection of stories is about the twelve years Dusty Vail spent on the Empire Ranch near Sonoita, Arizona between 1914 and 1927. Dusty was a true child of the west, enjoying some delightful and thrilling adventures as she grew up on this large and successful cattle ranch at a time when the west was young. In 2001, Dusty shared her memories with me. I subsequently presented these stories during the annual Roundup celebration at the Empire Ranch in 2007. Tails You Might Have Herd Before... or knot! I created this CD after I received a challenge from my friends, David and Katheryn Heinenger of Black Mesa Ranch in Snowflake, Arizona. www.blackmesaranch.com David and Kathryn are living their dream as the owners of a fabulously successful, off-the-grid goat ranch and dairy. They love their goats, and so do I! This CD is a tribute to my friends and their fantastic herd of Nubian goats. Folktales about goats can be found all around the world where these wonderful animals contribute to the production of milk, cheese, meat and fiber. On this CD, I have adapted seven folktales from different cultures: two from Ancient Greece, two from Africa, two from Europe and one from India. 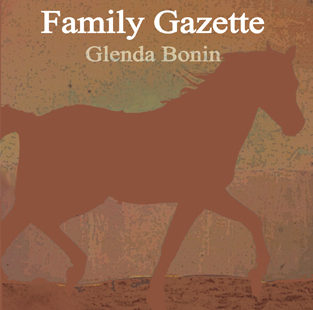 The final story is my original version of a journey tale about an unlikely group of goats making their way from New Mexico to Arizona on their own.